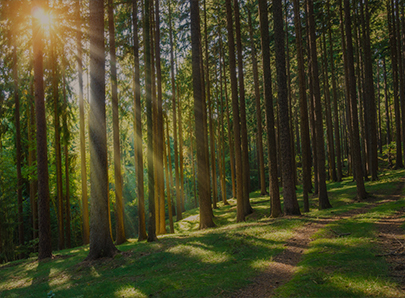 Woodland Tree Surgery was born out of Christopher Hill’s desire for a reliable and environmentally sound approach to managing trees in London. With over 16 years in tree surgery, our qualified team of tree climbers and ground staff uphold this approach with every tree surgery job we do. Proud to be an approved Arboricultural Association Contractor. The ARB Approved Contractor scheme offers a recognised benchmark for arboricultural contracting throughout the UK and Ireland. It acts as a quality mark assuring our customers of good quality tree care undertaken safely and efficiently. To view our Checkatrade.com profile and read our gleaming reviews from our loyal customers just click here. We provide safe, efficient and sustainable tree work for schools, supermarkets, landscape architects and construction companies. 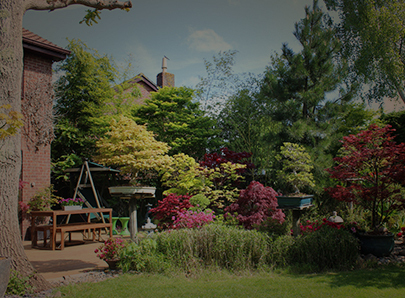 We understand that every garden is unique, and will work closely with you to understand what you need from your outside space. Woodland Tree Surgery provide both professionalism & quality. Every job they do is carried out to the highest job specifications carried out by knowledgeable staff. Fill in your details for a FREE, no obligation site visit and written quote or call 07733442017. Name* Email* What can we help you with?